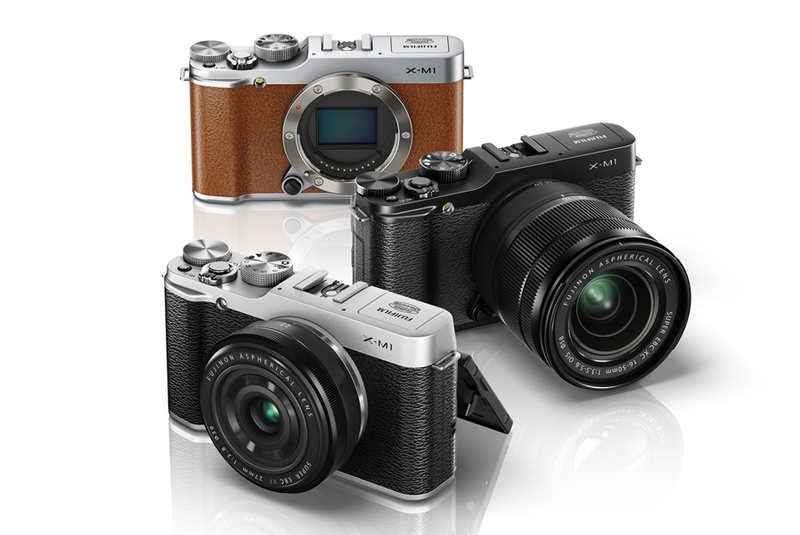 Fujfilm probably thought that they needed to compete with the small camera crowd like the Panasonic GF cameras or the Sony NEX cameras, so they have gone ahead and released the X-M1. 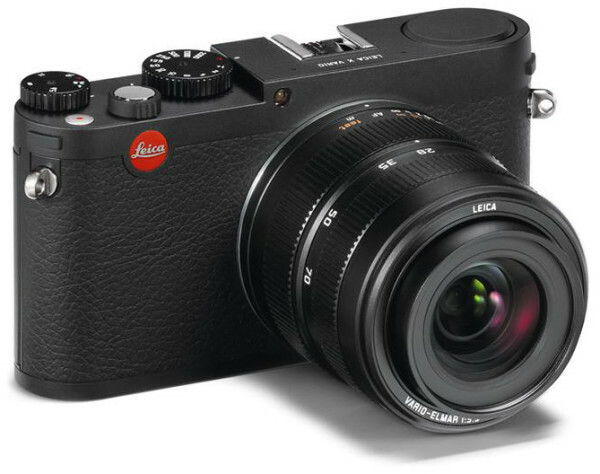 At first glance, it seems to be more of an extreme version of the X-E1; where the X-E1 reduced the size by getting rid of the bulky optical hybrid viewfinder mechanism, the X-M1 in turn excises the EVF completely and makes the photographer rely solely on the 3″ VGA screen. It’s not all bad news, as the screen now tilts, and there’s also Wi-Fi for wireless sharing. There is also focus peaking (which is also coming to the X-Pro1 and X-E1 via a firmware update, in some good news for existing users). 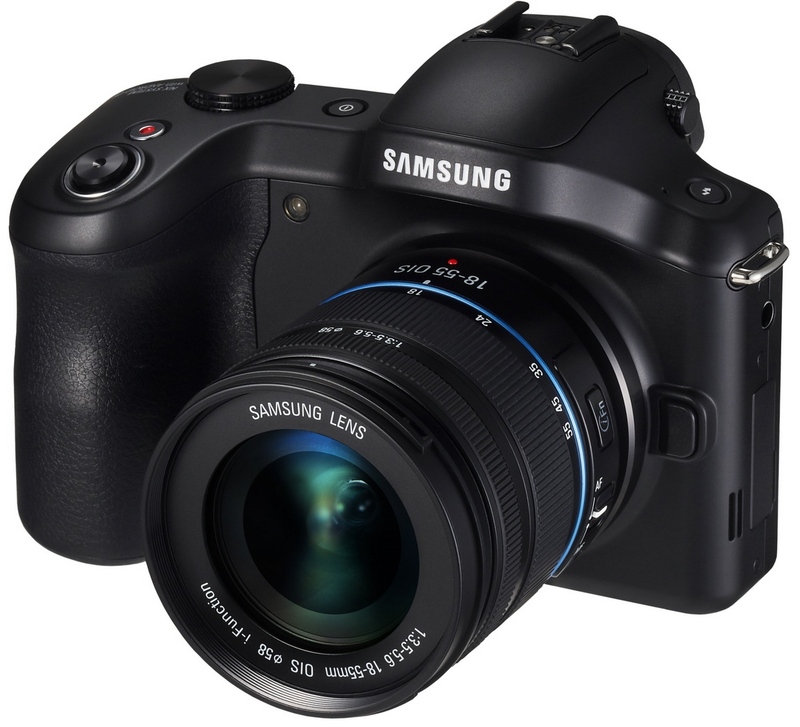 The camera retains the same 16 megapixel X-trans array sensor found in the X-Pro1 and X-E1. 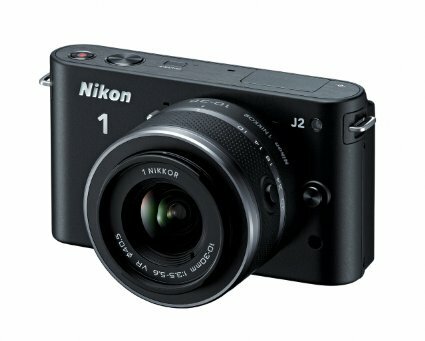 Years ago, when I first started looking at digital photography, there were a few websites dedicated to reviewing cameras. One of them was the now-defunct Digital Camera Resource Page, run by Jeff Keller (who’s now with DPReview). DC Resource was based in San Francisco, and one thing that held back reviews would be poor weather conditions. Specifically, it would be fog. I used to think at least that would be something I did not have to worry about, here in sunny Singapore. The heat would kill before fog would form. Well, fate has a nice way of laughing at you. Right now we are just hoping the haze clears in time for us to get to work on the next review. Yes, there’s another review coming up, and we think it will be something that will interest many of you! CK: Technically, I think that’d be smog. 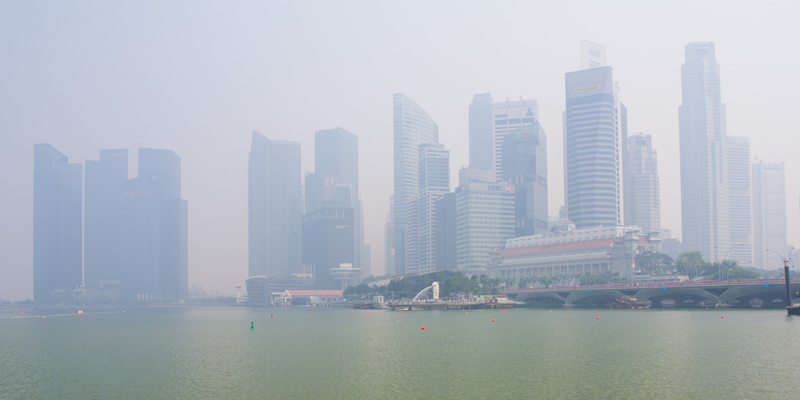 But haze/fog makes it sound more “romantic”. But whatever it is, it sure is getting bad unless we are after faux-romantic/atmospheric shots. Seriously, this is about all the news I’m giving it. It’s a price of a Nikon D800, which means you can buy that and save up for lenses, or buy a D600 with a lens that’s actually bright and useful at the long end. Or buy the current best APS-C DSLR in the Nikon D7100 and pretty much a small system to go. Or buy a complete Micro Four Thirds kit. Seriously folks. Don’t buy it. CK: What do you expect from a German company more focused on producing luxury items than making proper cameras? None of their cameras are worth their asking price for the kind of performance you get from them. Don’t even start talking about the “Leica glow”. After you spent all that money, anything can glow. YS: The resident Leica-phile is currently away, but we managed to ask him what he thought of it. His answer? “It’s crap. 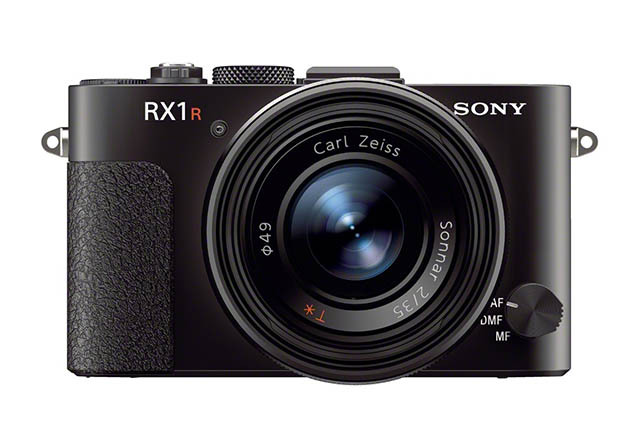 And it’s not the first compact camera with APS-C sensor and zoom lens either!” He’d be right about that: The Ricoh GXR with the 24-85mm module has been around for some time, and while stretching compact a little, there’s the Sony DSC-R1 from way back. So that’s it, three out of three, including a Leica fan. Don’t buy it. 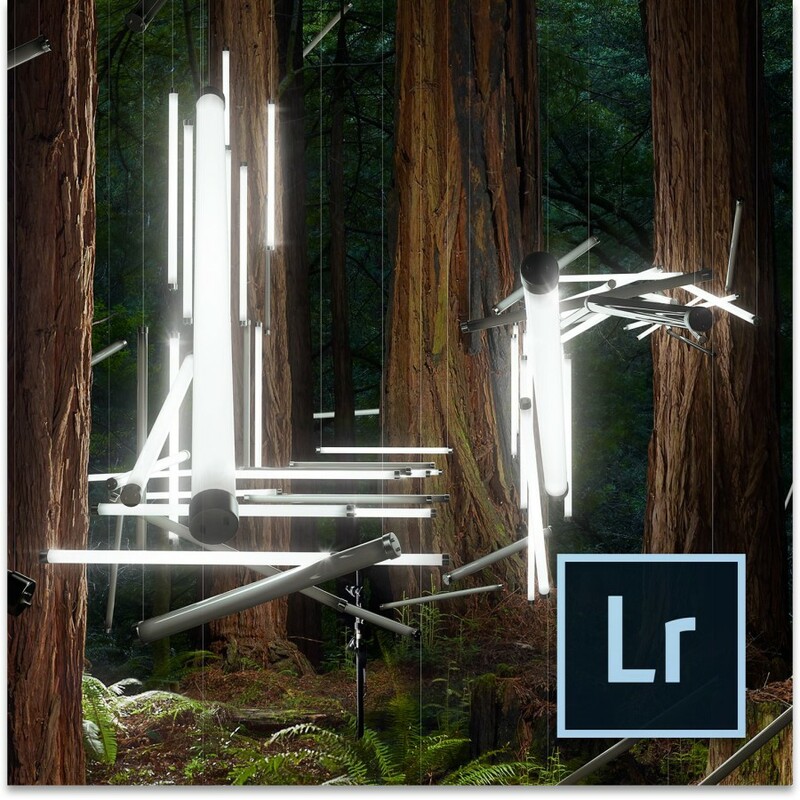 After two months of public beta, Adobe finally released version 5 of the popular Photoshop Lightroom image editing and workflow software. Other than a plug-in which lets you publish to Behance, there are no new features over what’s already offered in the public beta previously released. 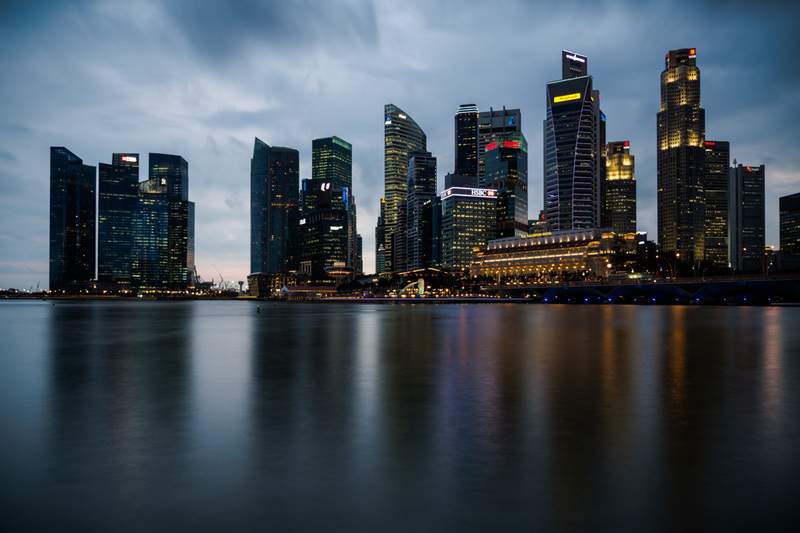 Lightroom 5 offers a slew of useful features for photographers, including a more advanced healing/cloning tool, automatic image levelling/perspective correction as well as the ability to edit offline files. I’ve briefly played with the public beta and is quite impressed with what the perspective correction and levelling can do. Though not perfect, Lightroom 5 gets it right most of the time, needing only a few minor tweaks. This is very useful for getting your architectural shots level and rid of the “converging verticals” effect which plagues most photographs of buildings. Also, part of the new cloning/healing brush is a “visualise spots” feature, which supposedly makes sensor dust more obvious so you can remove them. However, I can’t find a good dust-infested shot to play with this feature. Lightroom 5 will cost US$149 for the full retail version and is available from retailers or Adobe.com. An upgrade version is available at US$79. In other news, Adobe has also released Camera Raw 8.1 and DNG Converter 8.1. ACR 8.1 brings support for 7 new cameras, including the Olympus PEN E-P5 and E-PL5, the new Ricoh GR and Panasonic Lumix DMC-G6. It also comes with 16 more lens profiles, including that of Sigma and Zeiss’s latest offerings. YS: Those who moaned about Creative Cloud, this might just work out for you. Manage most edits in Lightroom, then export your last version of Photoshop if you need more complex post-processing. I have yet to try out the new features, so I cannot really comment. The time between versions feels really short though. I only just got comfortable in LR4! I hope LR5 is much faster – part of my reluctance is in Lightroom’s speed: Fast for processing, but slow for sorting and picking. 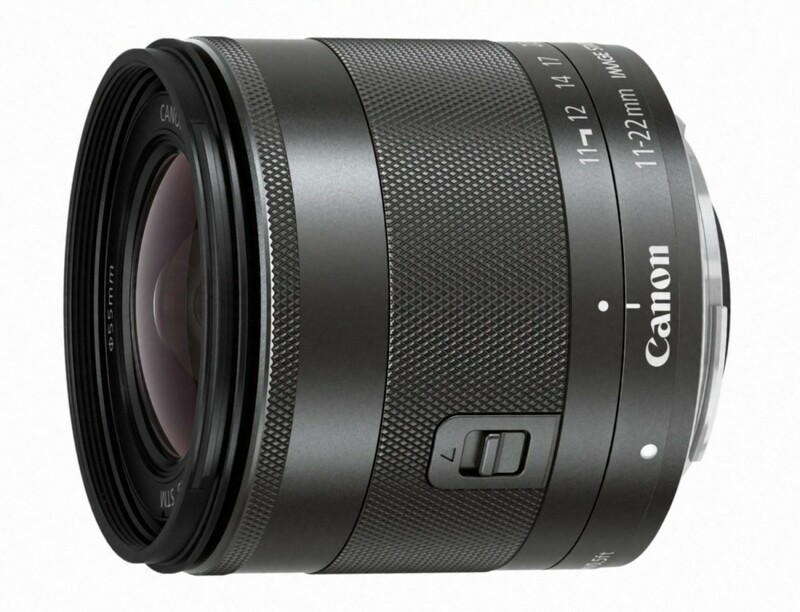 Oh hey, look what Canon came up with: An affordable and somewhat small-ish wide-angle zoom with a 35mm equivalent field-of-view to 18-35mm. I am surprised because normally the second lens (third in this case) is an inexpensive telephoto zoom, given that the average consumers prefer longer focal lengths for easier composing due to the isolation they give. Ultra-wides are fantastic, but not without practice. Notable is that it also has IS. Now watch people trying to do two second exposures without a tripod. Keeping up with the times, the 11-22 will also have a 55mm filter size. The mirrorless cameras seem to be keen on bringing back filter sizes we rarely touched (Among the big companies 55mm was mostly used by Minolta). I know about stepping rings, but they are still not my favourite things, especially since you want to use a lens hood with a lens like this. Expected availability is in June or July depending on where you live, and with a list price of €400, it is actually going to be quite moderately priced (sorry to Europeans for the added price you pay). CK: Meh. 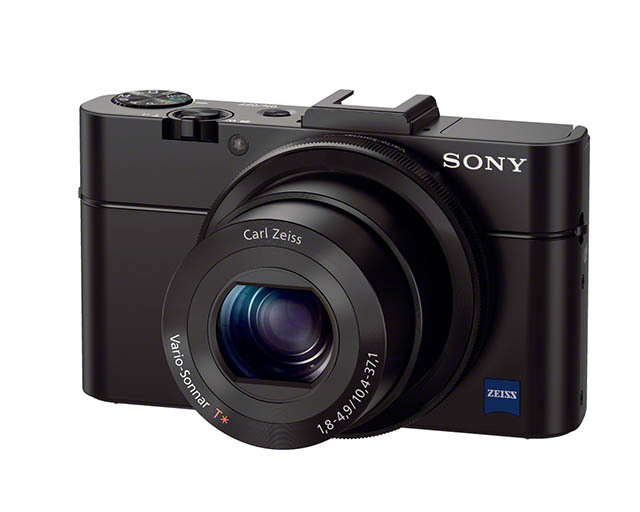 Never really been a fan of the EOS M, particularly with its slow AF and all (though a new firmware has been announced which will supposedly improve the AF performance.) 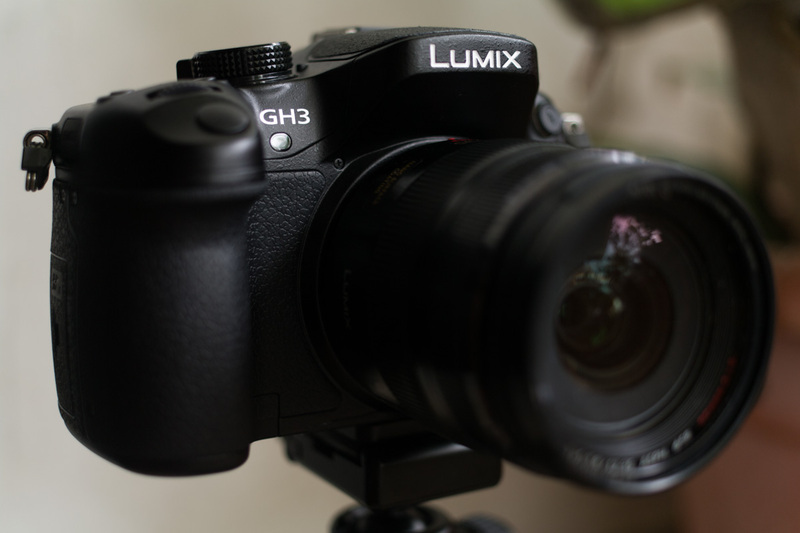 Nice to see a ultra-wide angle lens being available so soon, but that’s about it.